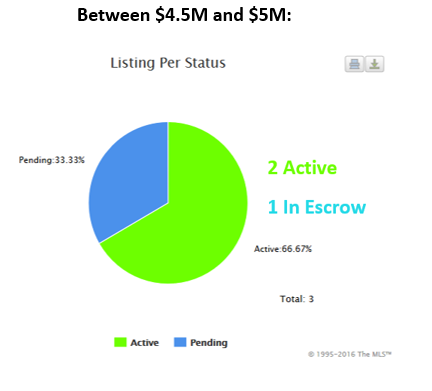 As you can see, above $4 million, there is very low inventory in our neighborhood. And now, with even lower interest rates, as well as low inventory (i.e. 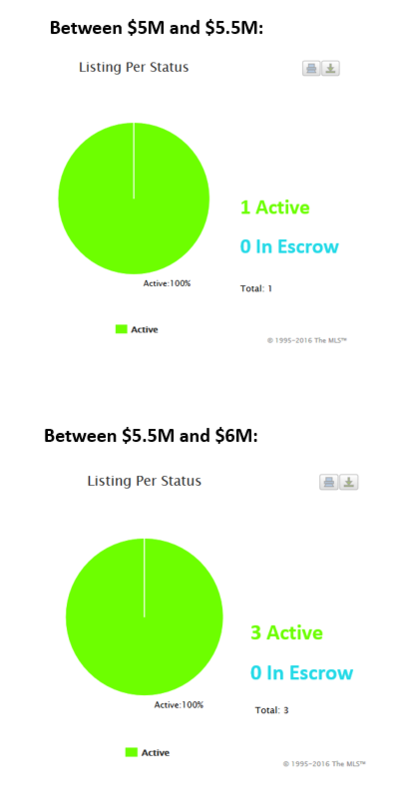 little competition), demand will be even stronger, and you have a terrific chance of selling your home WELL. BUT, in order to sell at its very highest price, your home should be prepared properly for the market. Call Connie, your neighbor, for a consultation!